Pep Guardiola has defended Manchester City’s youth record after academy product Brahim Diaz left for Real Madrid in a £21 million deal. Sources said that Brahim was frustrated by a lack of first-team opportunities but Guardiola said young players must be patient at leading clubs. 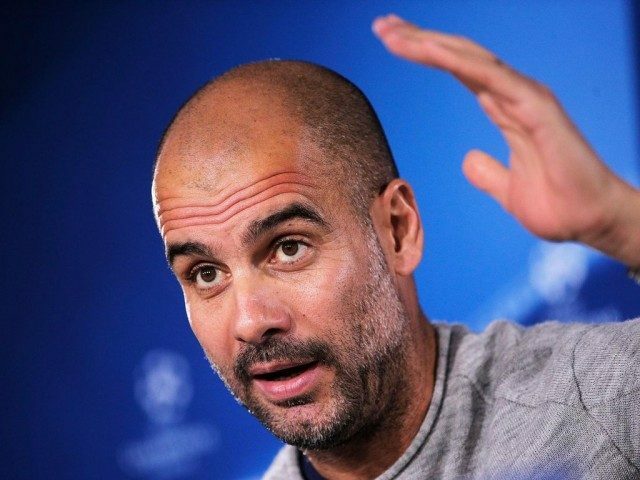 “They win the opportunity [to play] on the field but you have to take a look at all the big clubs in Europe how many young players are in the first team,” Guardiola told a news conference ahead of City’s Carabao Cup semifinal clash with Burton Albion. “The young players need time. David Silva, for example, was loaned to other before he became what he is right now, before he came us. Some have patience, some trust what the club want to do, and some don’t. Brahim would have expected to start Wednesday night’s clash with League One Burton having played in the three previous rounds, scoring both goals in the 2-0 win over Fulham.